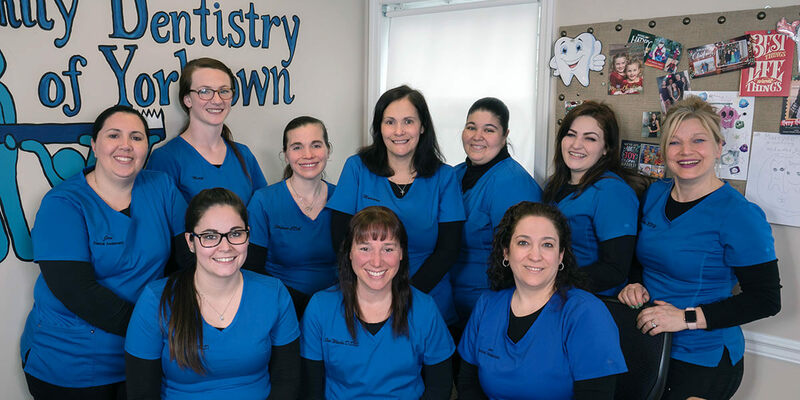 Family Dentistry of Yorktown was established to provide a full scope dental care for the entire family in a home-town fashion. Our goal is to create lasting relationships while improving both the health and appearance of our patients’ smiles. 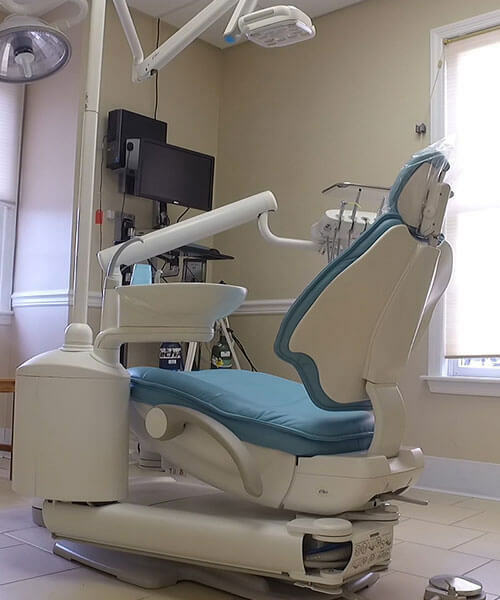 Because cleanliness and sterilization are of the utmost importance to our patients, we have installed a modern sterilization center as well as additional advanced technology to offer the safest and most effective treatments available. Our office offers a friendly atmosphere to make everyone feel comfortable and at ease. Let’s grow together. 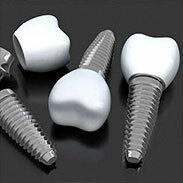 We are honored with your selection of our office to fulfill your dental health needs. 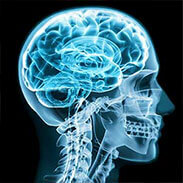 Our goal is to provide the very best care for you in a relaxing state of art friendly environment.